Welcome to The Bug Circus Generator by Snapdragon! 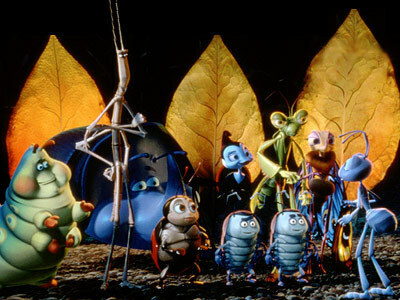 We watched the animated movie, "A bug's life" before. 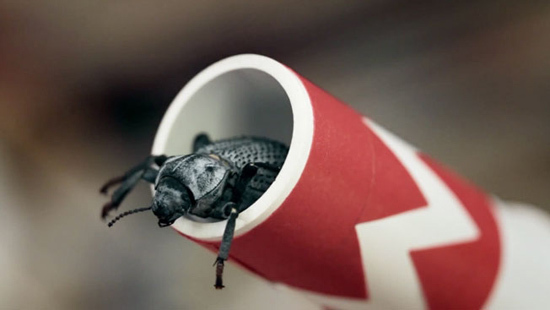 You sure love to see the funny bugs when they are doing the Circus if they are using the real bugs! I wondered how they train the bugs? Most part that I like are a mantis is riding a bicycle and a bug fly through a fire after it launch a BOM!